Players should also have “greatly reduced” chances of earning gear for Javelins they don’t use. 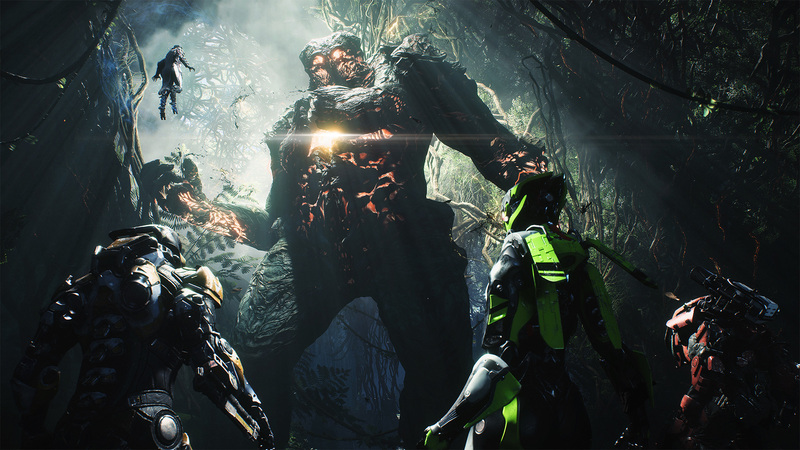 BioWare is still chugging along on Anthem, even after reports of mismanaged development and a problematic engine have come to the surface. The next update for the looter shooter promises to “greatly reduce” the chances of finding components for Javelins that players don’t use. So if you’re a Storm player who keeps getting Interceptor parts, that should be lessened. In fact, despite the lack of hard numbers, community manager Jesse Anderson said that the chances of receiving gear for other Javelins should be “very rare”. 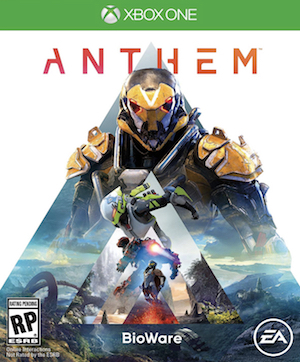 The recent EA Help Twitter noted that Anthem will be down for maintenance from 9 AM to 12 PM CT, after which the patch will be available. We’ll see for ourselves just how much has changed. The patch will also see Elysian Cache rewards showing up once a Stronghold is finished. The blank news-feed should also be fixed. A full list of changes will be revealed later today, so stay tuned for more details on comprehensive changes. It should be very rare now, if you’re playing Storm you should almost always get Storm components or Universal components.